Left foot accelerators are a nice simple easy to use solution for anyone where their right foot is no longer suited to driving. We stock 3 possible solutions and can tailor fit a solution for your needs and vehicles requirement. 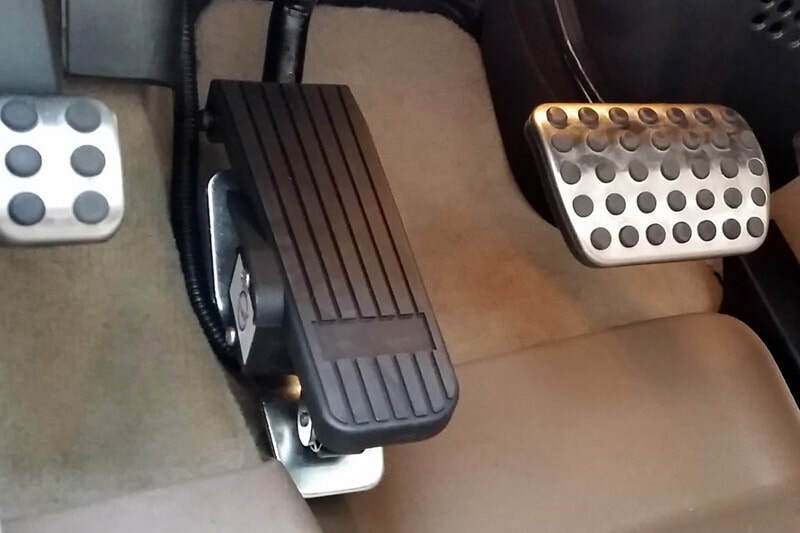 ONE UNIVERSAL PEDAL FITS ALL MAKES AND MODELS OF VEHICLES! Mechanically controls the vehicle’s original accelerator. 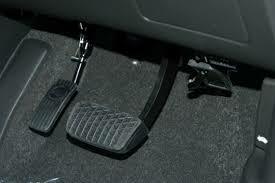 As the name suggests the pedal can easily be removed to restore original function. 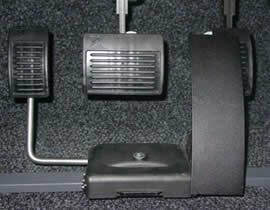 Universal design that can be installed in most vehicles easily. Adds hinges to the left foot accelerator and the original accelerators, allowing for the desired pedal to be lowered into place while the other can be tucked away. We are the largest supplier of disability vehicles in NZ and have a wide range of vehicles to choose from. We specialize in vehicles for the disabled of the highest quality and best price.